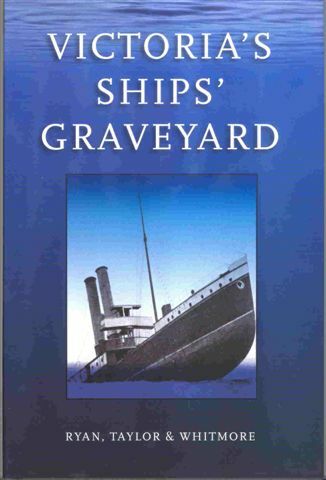 A new book that has just been published is now available on a site where many wrecks were scuttled off Torquay in Victoria the "graveyard". Written and produced by SOE Retail $45.00 Contact info@iantd for your copy or the Author Mark Ryan at "Aquability". 1,032,302 Unique Visits Powered by PHP-Fusion copyright © 2003-2006 by Nick Jones.